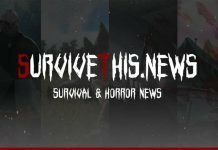 Survivethis - Brand New English Site up and Running! Home Survivethis Survivethis – Now Also in English! Survivethis – Now Also in English! 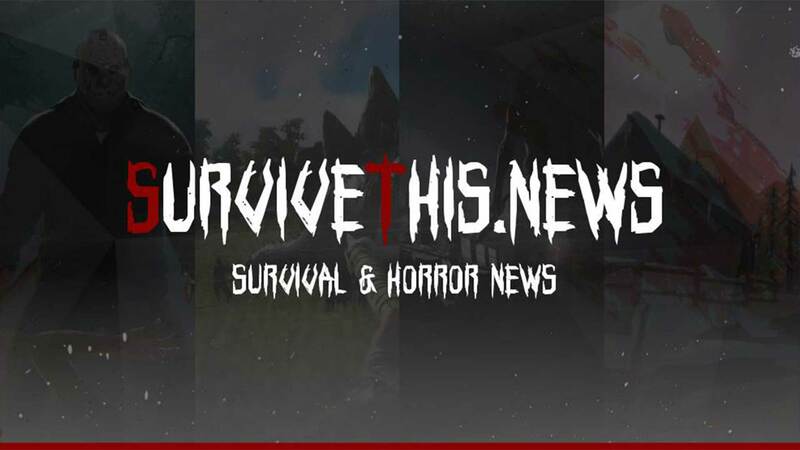 For almost 3 years, Survivethis.news has been the go to website in Germany for all information about survival and horror games. But we have bigger plans and we are excited to announce that our Survivethis news is now also available in English, supported by an international team. After repeated requests from developers, especially from the survival genre, we decided to broaden our scope into the international scene. 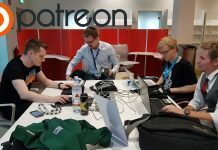 Over the course of the last few months we have expanded our editorial team by a small group of volunteers and they have been working hard preparing the English site ready for launch. For the German readers this does not mean any disadvantages, the German area continues to be pursued unchanged with the same passion. On the contrary, with the new editors from the UK and the United States, we are now able to show a stronger presence at gaming events abroad. 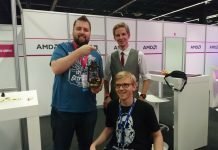 For you this means: More interviews and exclusive news directly from the developers. The Facebook and Twitter channels will continue to be unchanged in German while English-language channels ​​will be set up separately. The language of contributions – as long as multilingual available – can be easily changed in the upper right corner. Despite this growth in our team we are still looking for new faces. If you are interested in video game journalism, please check our job vacancies. Visit our brand new site here!